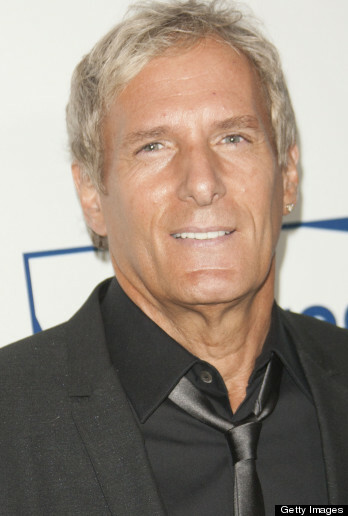 Grammy Award-winning singer and songwriter Michael Bolton joins Abby in studio to discuss his book "The Soul Of It All" and his album "Ain't No Mountain High Enough: A Tribute To Hitsville." Plus, he'll be kicking off his summer tour on June 1st. Great interview Michael! Thoroughly enjoyed it. You are quite humble and I think you have a sweet persona in a manly way. Please keep your hair short as I think it looks great on you. Maybe a little goatee??? But seriously... You have a great sense of humor and you are so down to earth! So nice to see this from someone as successful as you. I like what you said about rap "music". I hate it myself, and you are spot on about the way women are treated in those headache causing "songs"! I'd rather listen to a jackhammer. You are very observant. Enough of my rambling, have a great one! GREAT interview Michael!!! I LOVE the Huff Post and what a natural for you to be interviewed by them :) Lots of insight!!! Great book! Looking forward to seeing you in Vegas! Hope to get it signed.